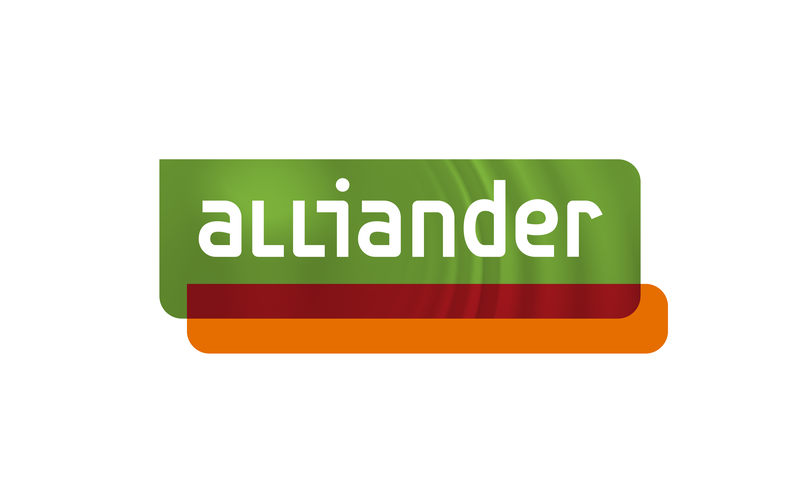 Alliander is a major Dutch energy network company that distributes electricity and gas to 3 million customers every day. We’re committed to an energy supply that gives everyone access to reliable, affordable and renewable energy – both now and in the future. We use the latest technologies and we help customers to make the switch to sustainable forms of energy. Would you like to work in an inspiring environment with great social impact, that provides personal attention and encourages your own ideas? If so, Alliander is just the place for you. We give you the opportunity to work on various issues, like: How can you manage a team of mechanics? How do we cope with the impact the energy transition has on our network? The energy industry is so dynamic that your opportunities are endless. We believe in the benefits provided by variety. An inquiring mind and motivation to promote a sustainable future are as important as a good CV. We offer four traineeships: Management, Technology, IT and Finance. During your traineeship we encourage you to develop your own career path and you will participate in an extensive personal development program.